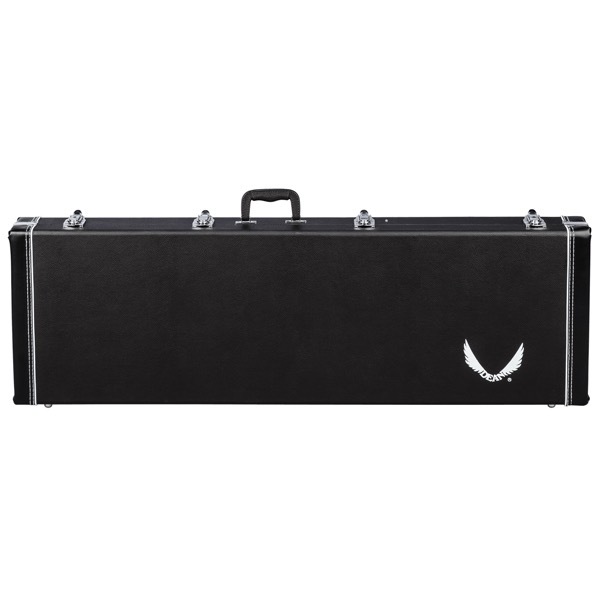 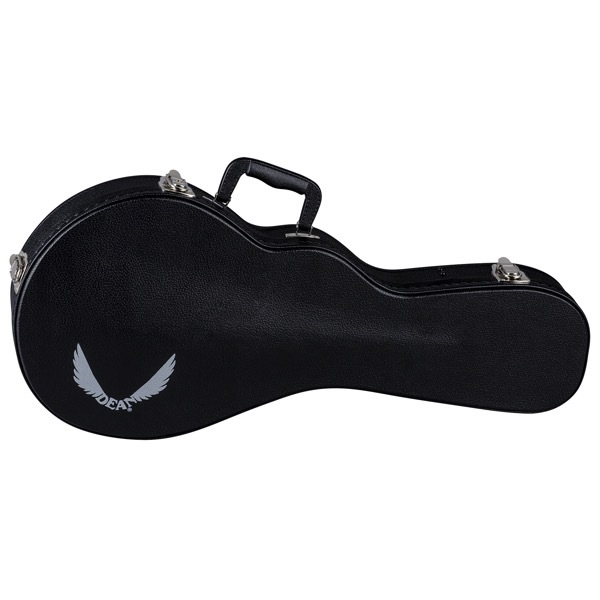 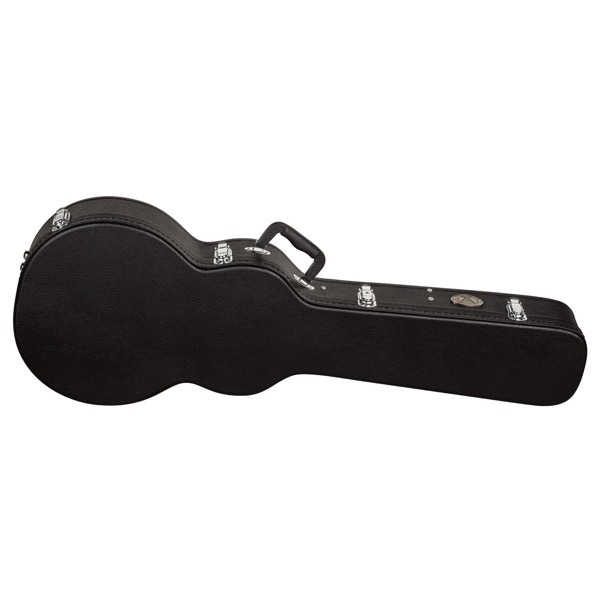 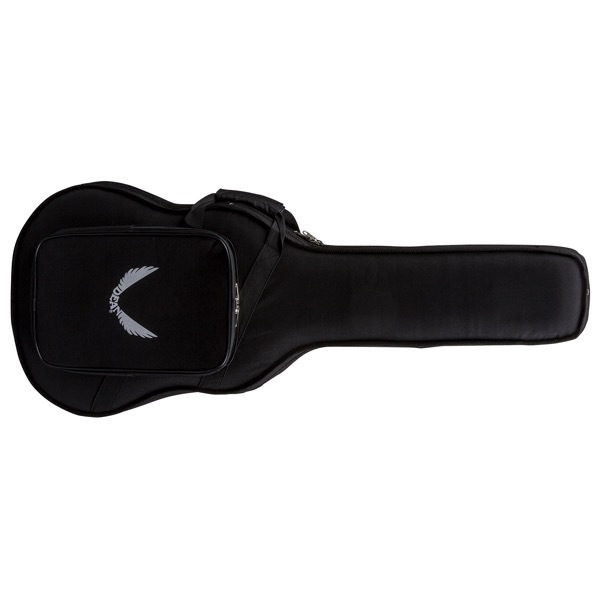 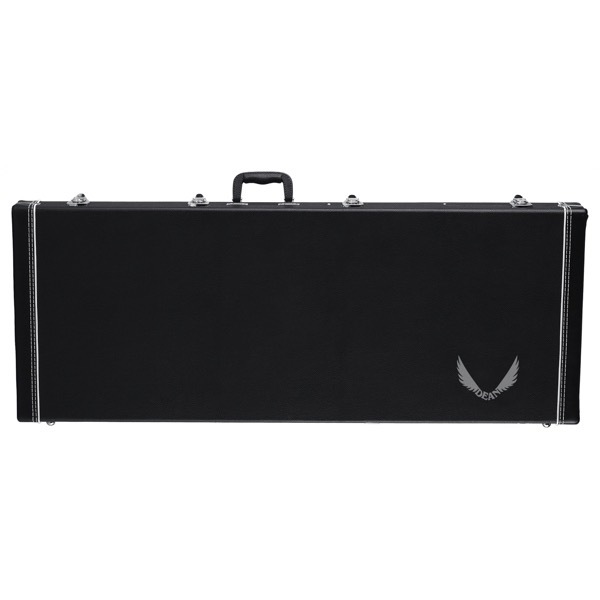 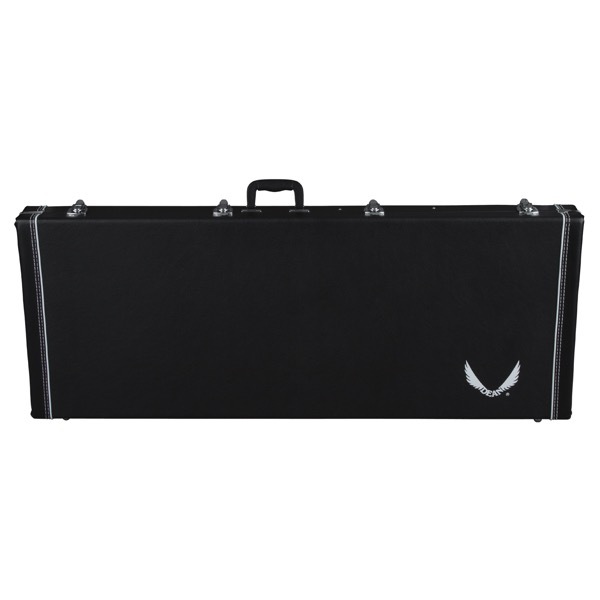 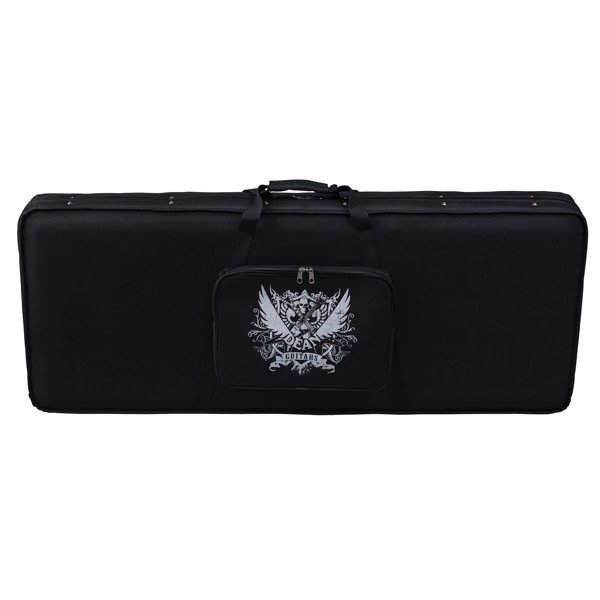 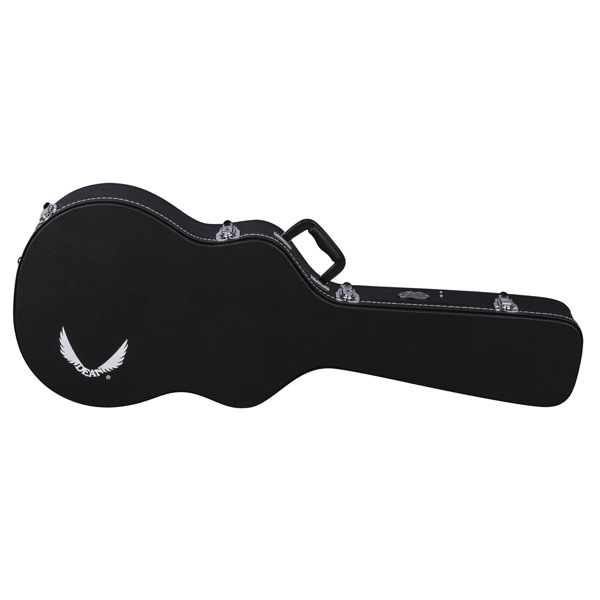 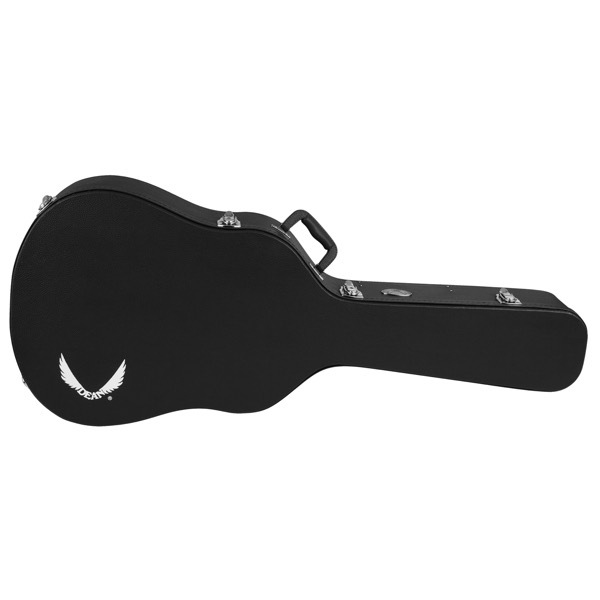 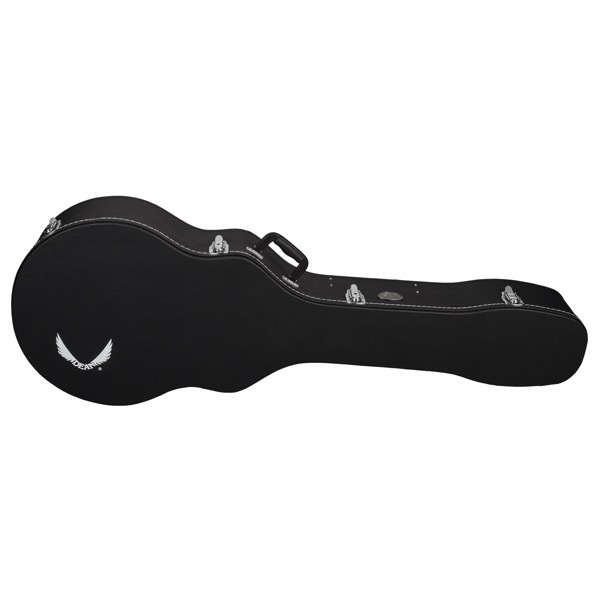 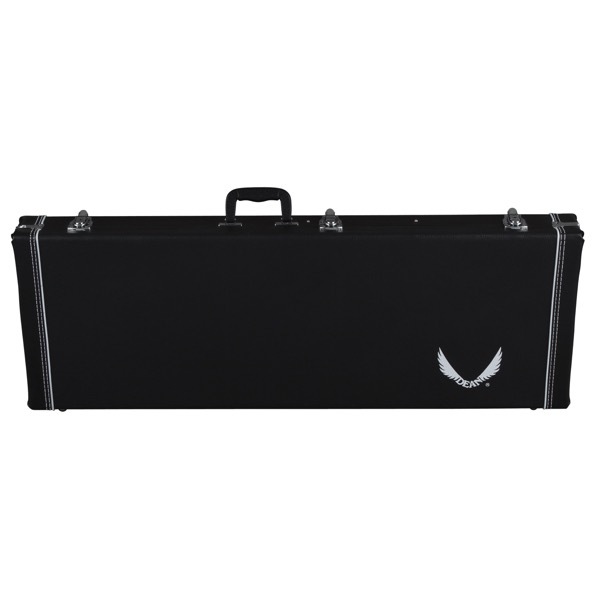 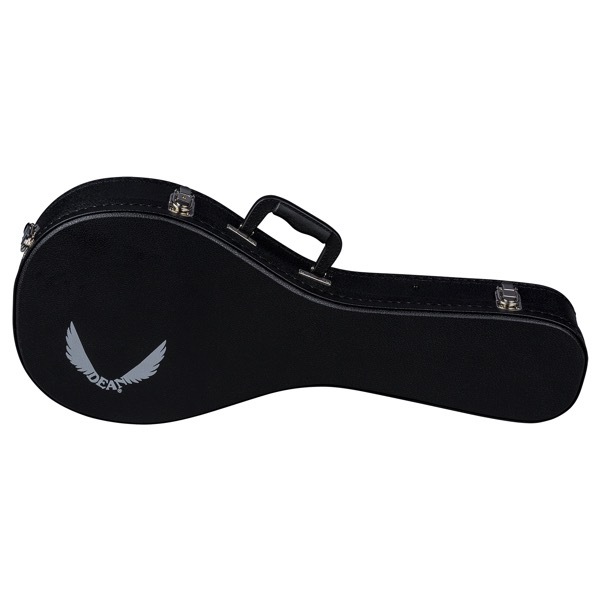 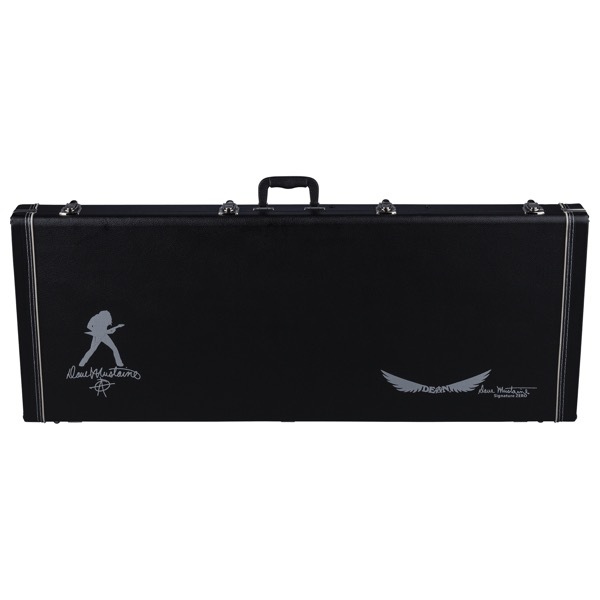 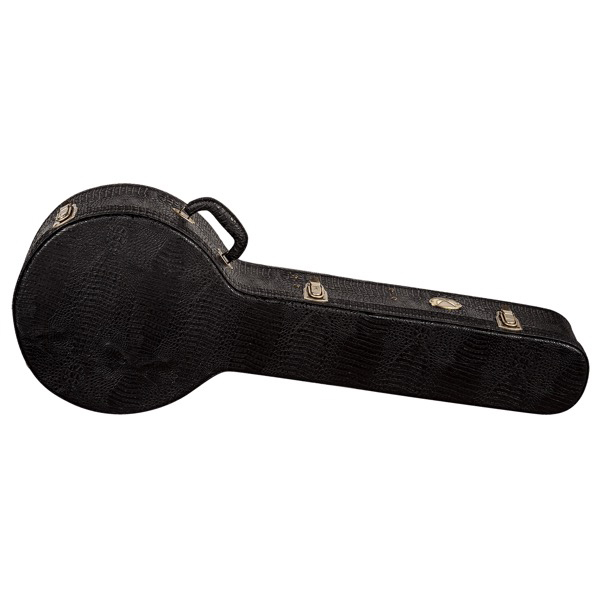 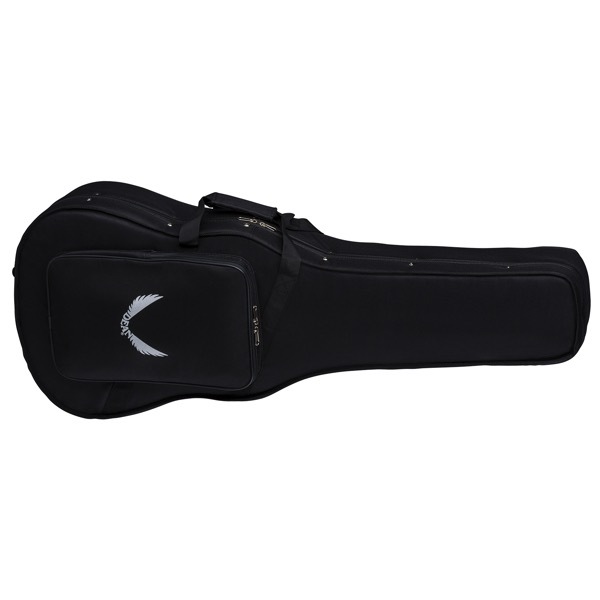 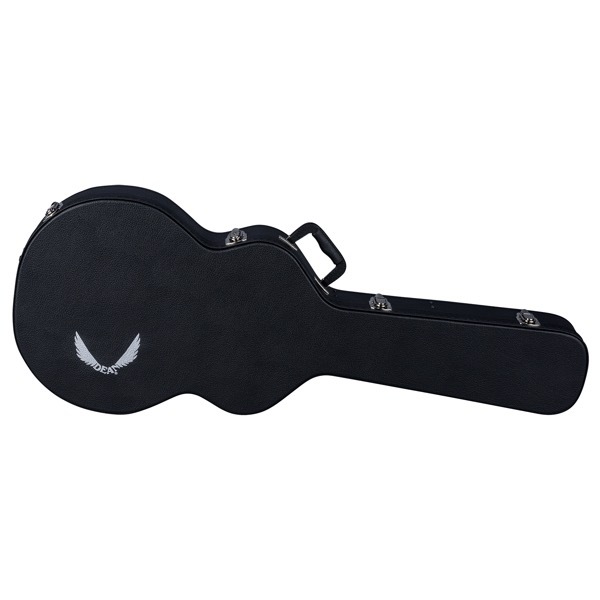 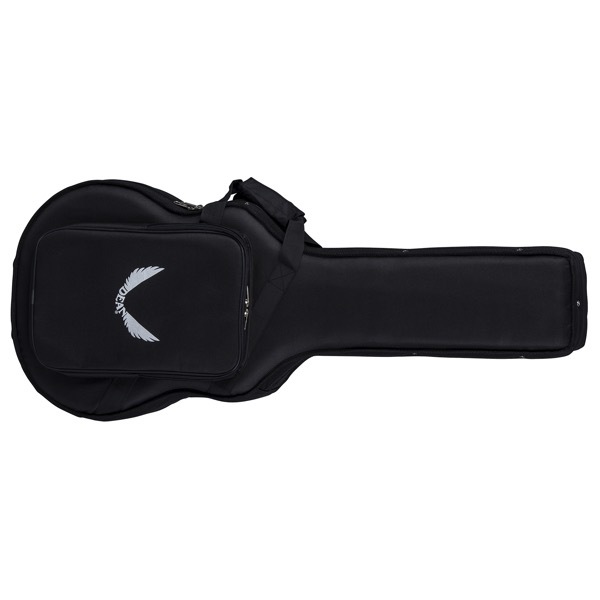 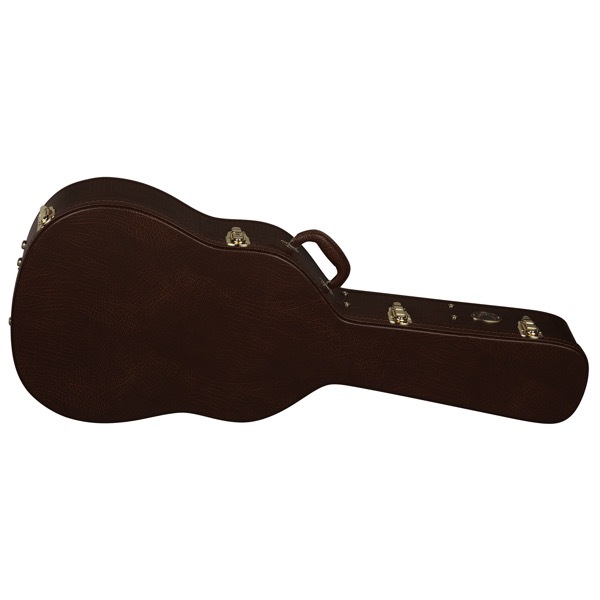 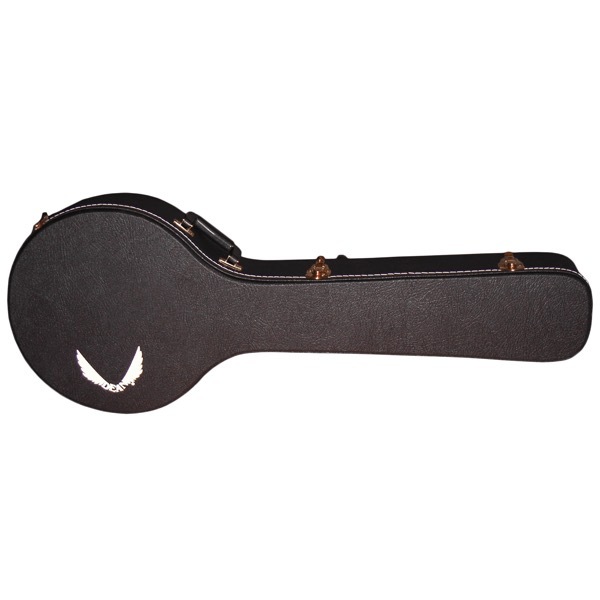 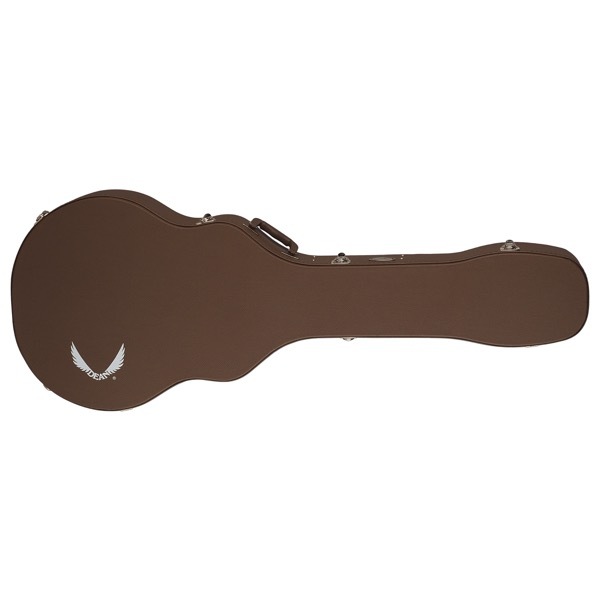 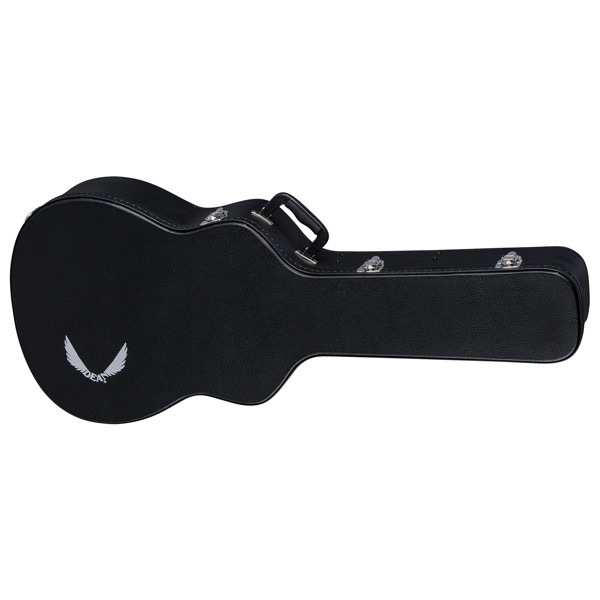 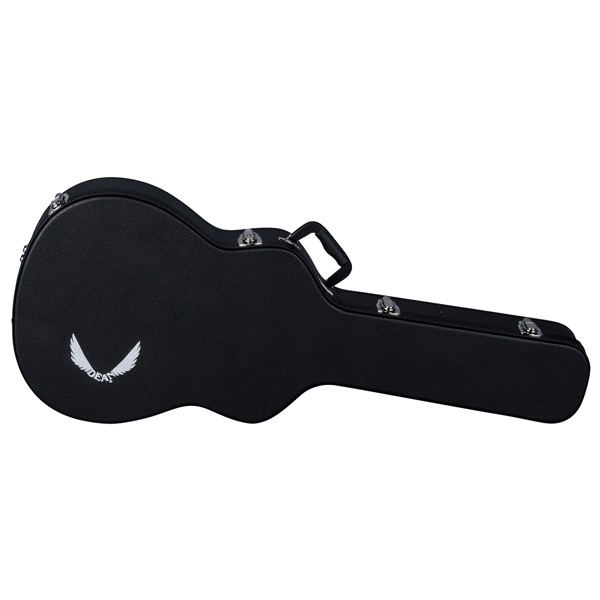 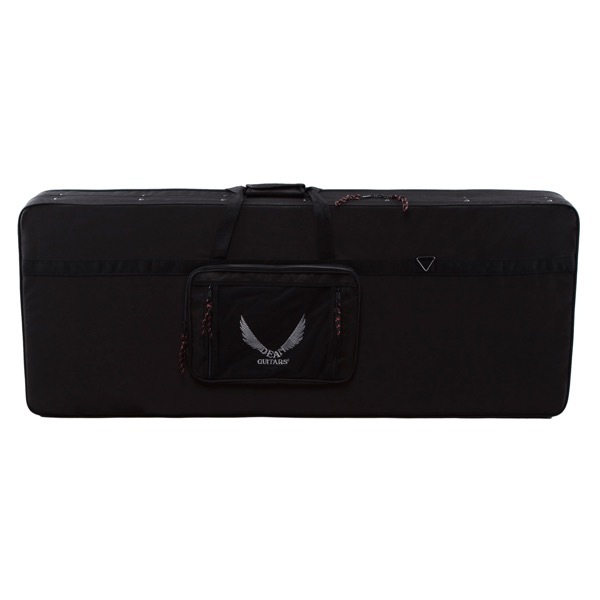 Keep your Dean V safe and secure with a high-quality case from Dean Guitars! 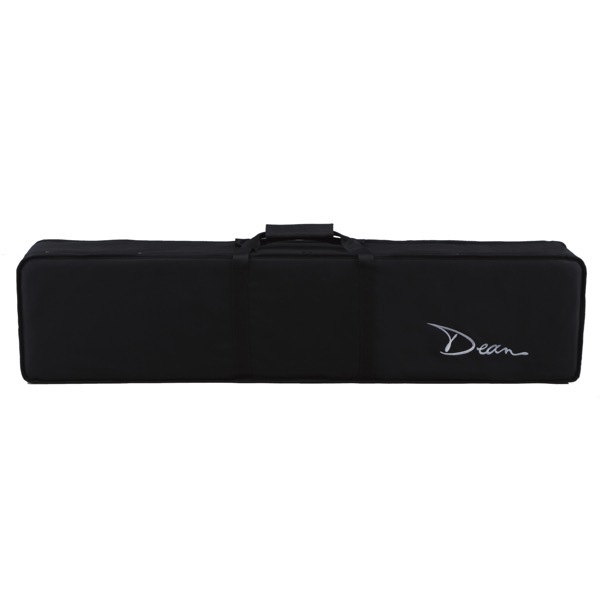 Features a molded exterior, soft plush interior, aluminum valances and molded bumpers. 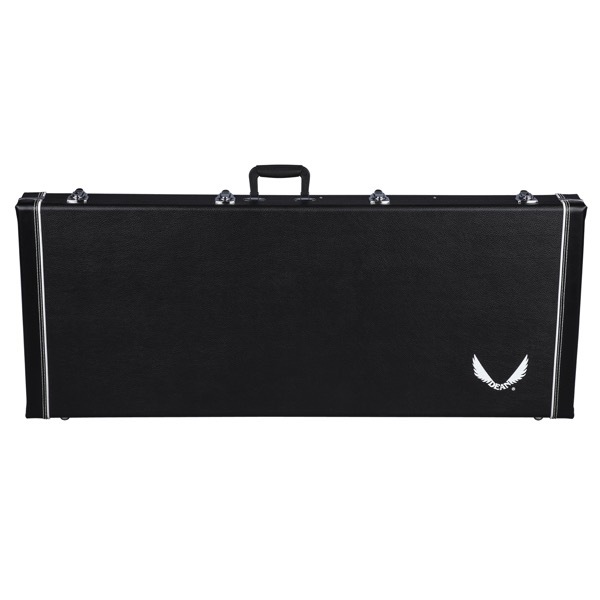 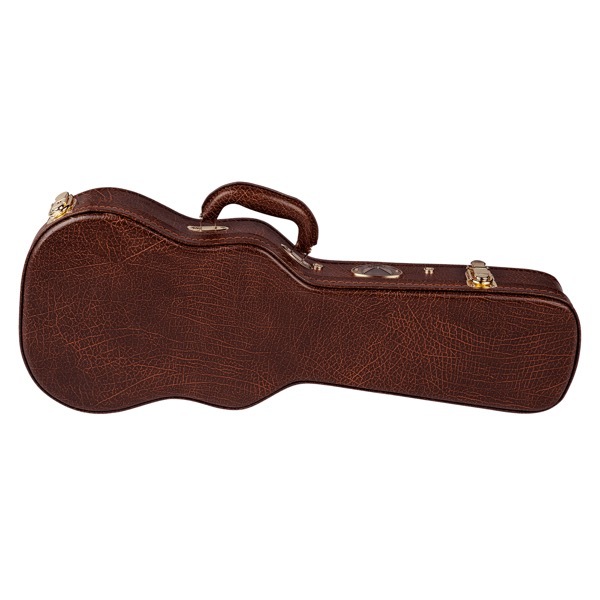 It's light weight makes this case ideal for gig's and touring. 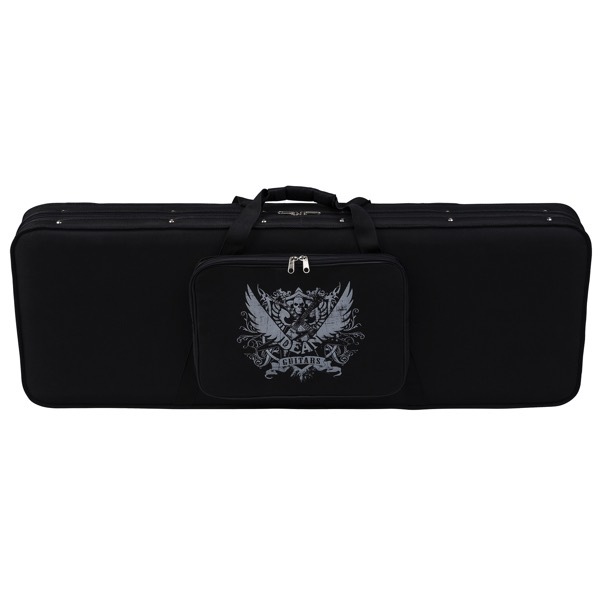 Protect your gear today!